We are a familyowned and operated company, who has been ranking amongst the global leading producers of thermoplastic semi-finished products for over 85 years. 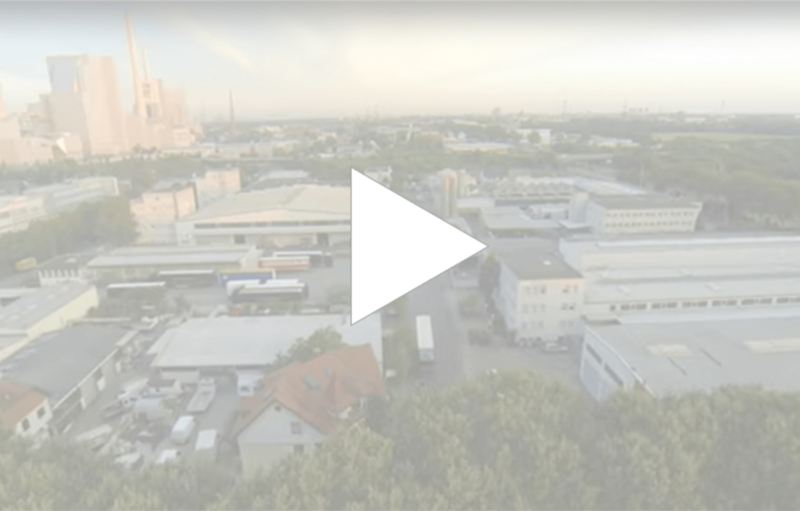 At our Mannheim headquarters and our branches all over the world, more than 250 employees produce and sell a wide range of extruded rods, sheets, tubes and profiles. Our semi-finished products are used in a great variety of products – e.g. mechanical engineering and apparatus engineering, cosmetics and writing instuments. The constant expansion of our portfolio is also of great importance to us. The latest example of this are the filaments for professional 3D printing sold under the brand name FIL-A-GEHR®. We know to whom we owe our success: to our employees. As a globally active company, we are looking for people who use their skills for us and develop customer-oriented solutions together – day after day. To give you a better impression of our factory and our product range, we have produced a short Video. Here you find jobs currently waiting to be filled.